Scarecrows and Bird Scarers - there's some amazing scarecrows to be found and weird and wonderful contraptions, dazzling displays of CDs So get snapping! Don't forget to put a little description with your photo. Perhaps where you saw it, what makes it special to you? This competition will run until 26th July - with voting open to members for a week after. It can be anything you want that scares birds! The competition is open to all "Full Members". The winner will receive a prize as listed above and the winning photo may be placed in a permanent photo gallery along with the best runners up. 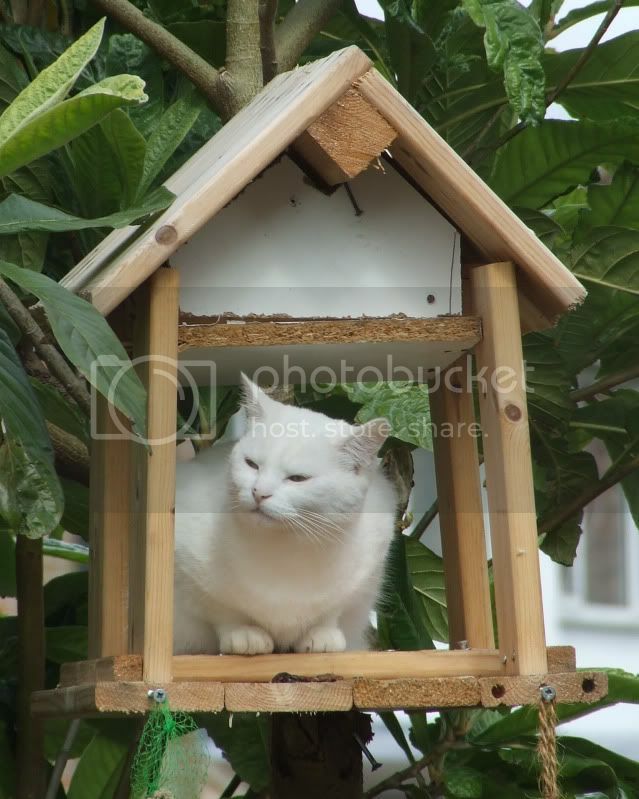 Posted this elswhere on the site of my bird scarer, but seemed quite apt. "Decor's lousy, but the food's fresh"
Life begins... On the kitchen windowsill. 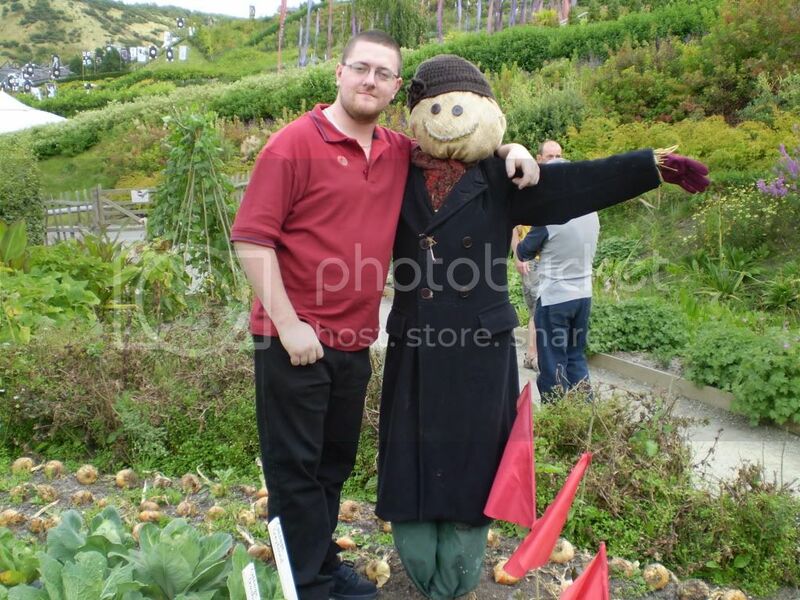 I can see the scarecrow's the one on the left, are you the one on the right matron? If my son wasn't in his best clothes it would be very difficult to tell them apart! This was taken at the Eden Project. Didnt know about this post. finished our scarecrow today and thought i would search and look at other peoples before adding his, I searched and came up with this post. He's brilliant Beetroot queen. I would keep an eye on him though as you may find his clothes going walkabout as they look in good condition. I've shown our ponies before (Shetlands) but why is there such emphasis placed on what the 'shower' is wearing than the pony itself. The rules for this are as bad as showing an onion in a show! Page created in 0.075 seconds with 41 queries.